The Great British Baking Show on PBS: This is my latest obsession. It is so CALMING and lovely to watch. A totally lovely television viewing experience. In direct contrast to the overblown dramas and hype of the Food Network, this show is congenial and real. The contestants actually HELP one another. This is our Sunday night ritual, followed by Downton. If you haven't seen these on Netflix, you're missing out: Call the Midwife, The Paradise, Miss Fisher's Murder Mysteries (not for the faint of heart), Bomb Girls, Little Men. 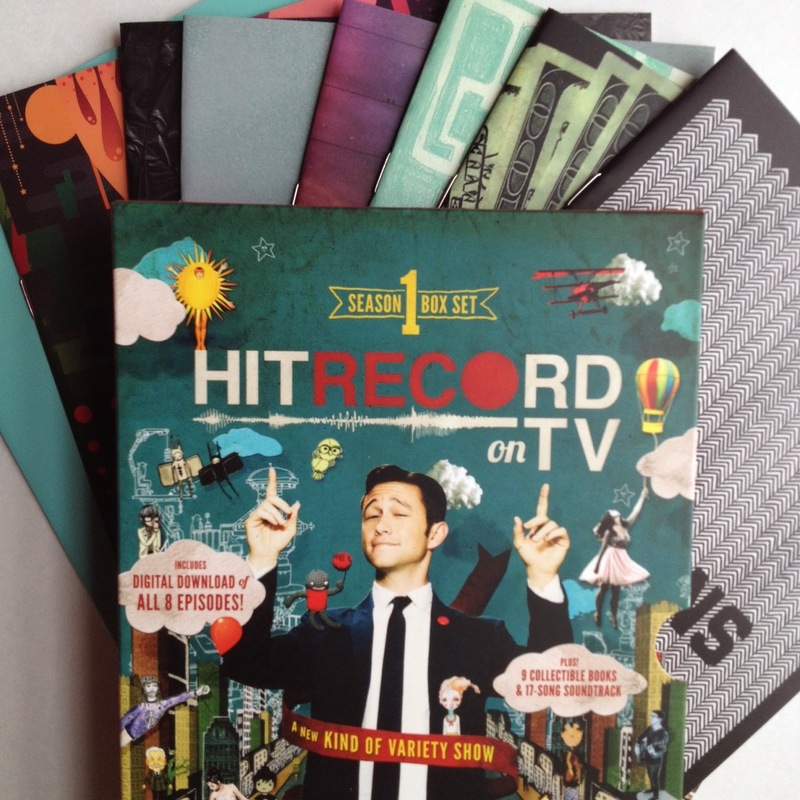 Also loving HitRecord on TV, Joseph Gordon-Levitt's awesome (Emmy-winning!) quirky television show I've written about before. You can now own the whole glorious shebang in a boxed set with download codes, and be the hippest person you know. 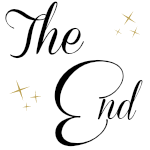 Then watch for the next season, coming soon! 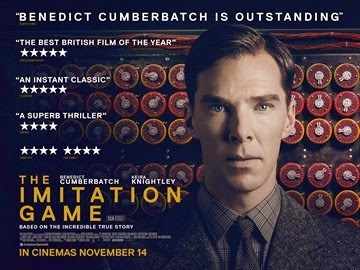 Movies I've Watched Lately That Are Not Necessarily New (But Some Are) & My Ratings Out of 5 Stars: The Imitation Game (4.5 stars), Unbreakable (4 stars), Grand Budapest Hotel (3.5 stars), 42 (5 stars), The Secret Life of Walter Mitty (5 stars), Grey Gardens (4.5 stars), Three Coins in the Fountain (3.5 stars), Silver Linings Playbook (3 stars), The Ghost and Mrs. Muir (3.75 stars, lol) and a few others I can't remember, so I'll add them to my next list! What I'm NOT loving: haha: The Wedding Pact (on Netflix) was one of the worst movies I've ever seen. It was painful but hilarious (since we were in the right mood) to watch. I LOVE The Great British Baking Show!! It's such a nice change from a lot of the reality shows on TV (even though I love a lot of the cooking ones, I agree that this is so soothing and lovely)! And I always watch Downton afterwards, too. The best Sunday ritual! I still need to see The Grand Budapest Hotel. Oooh, and I love Miss Fisher! You're a gal after my own heart! @Sammi, Oh my goodness, YES! Girl after my own heart for sure!!! YAY!